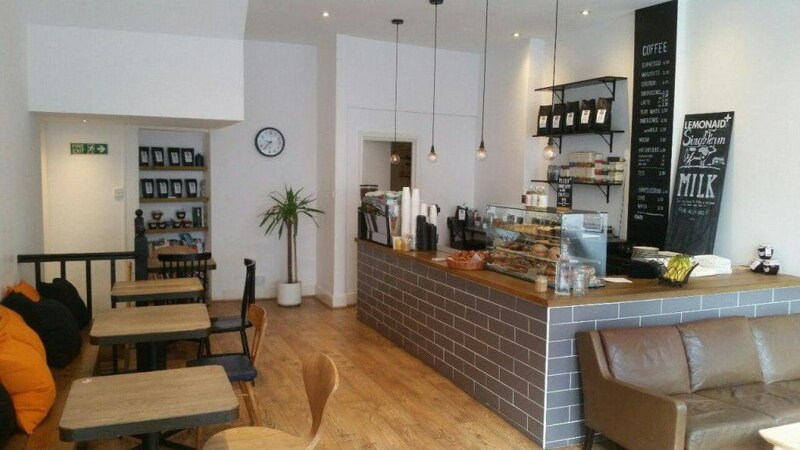 Balham is an area blessed with a wealthy catchment, good connections to the centre of London and a richly diverse parade of high street shops. We’ve picked some of the best opportunities to set up shop in this exciting area. An opportunity to take a key unit within the ground floor commercial element of a newly-built residential property. The spending power from the catchment just within the residential building makes this an attractive prospect. Combined with the wealth of the wider Balham area and the heavy footfall from the street, the true potential of this well-equipped, modern retail unit a short walk from Balham Underground and Balham rail station becomes apparent. 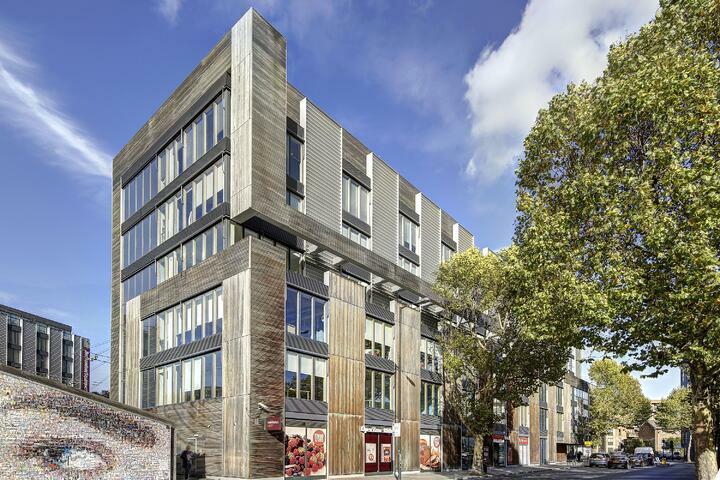 This may not be your traditional retail letting, but it could be the perfect first step for a fledgling retailer or designer looking for a foothold in a prosperous and chic part of London. 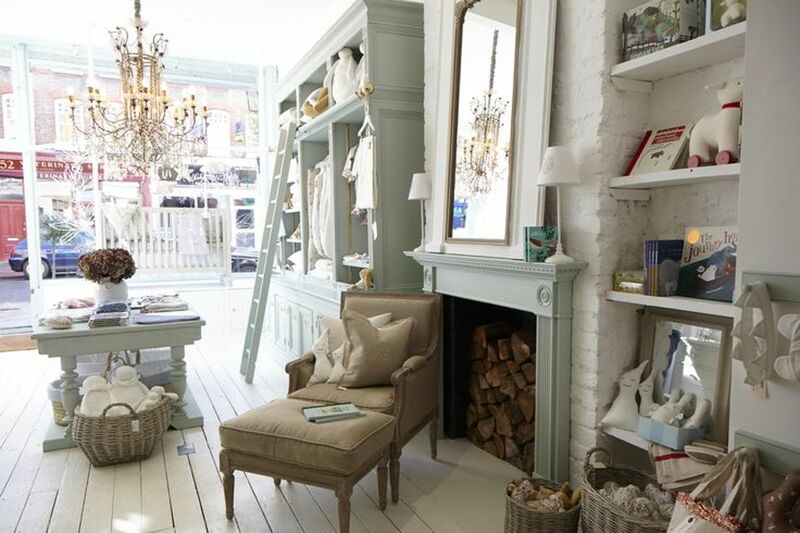 This is an opportunity to rent some space within an existing store, Piccoli & Co, an elegant furnishing and homeware store within a cluster of stylish boutiques on Abbeville Road. The owners are offering rail, shelving and table space to rent for as little as a day at a time; a rare chance to showcase your products and test out a brand without a heavy commitment. Right in the heart of this buzzing, well-heeled high street comes an opportunity to take the keys of some excellent A1 retail space. With a constant footfall passing the door, in an area known for professionals and young families, the store offers instant access to a wealthy catchment and a shopping street already packed with big retailers and local independent brands. The unit itself offers good ground floor space for retail or café use, and benefits from basement storage facilities. One of the busiest hubs in the area, Clapham South Tube station stands at the end of Balham Hill – leading to Balham High Road – as the gateway to this prosperous part of town. Londoners won’t need to be told what a buzzing spot any Tube station is at rush hour, and the footfall any retail unit will enjoy in the process can be immense. 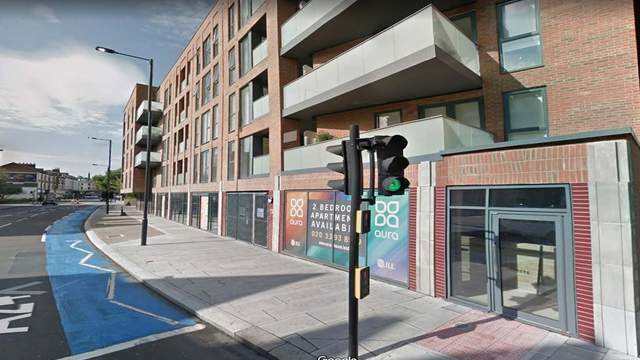 With a main entrance on the street but a counter window facing into the station, this unit is perfectly placed to exploit this lucrative opportunity.